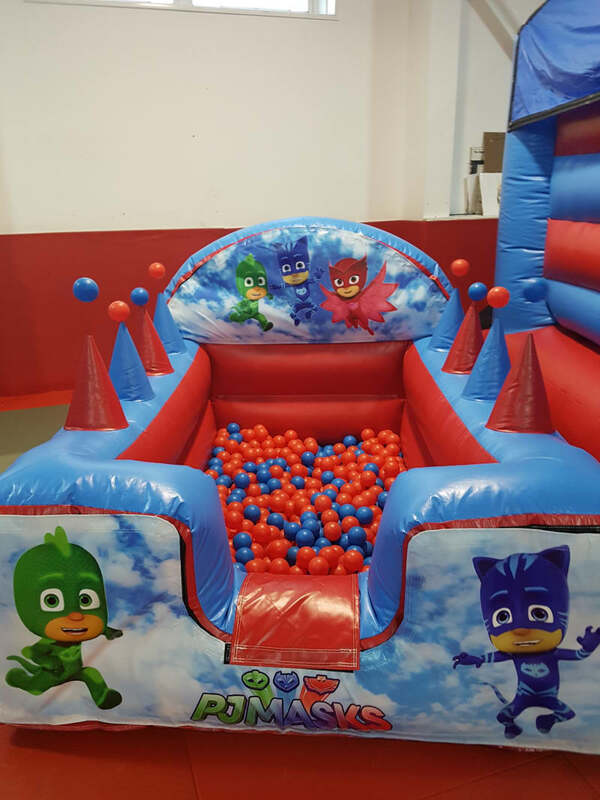 Every child loves a ball pool, but this one is a bit different - it has air jugglers! See the amazement on their faces as they balance the balls and watch them 'magically' hover in the air! 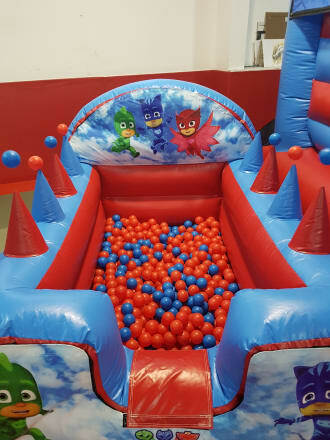 This inflatable ball pool is suitable for ages 14 and under. 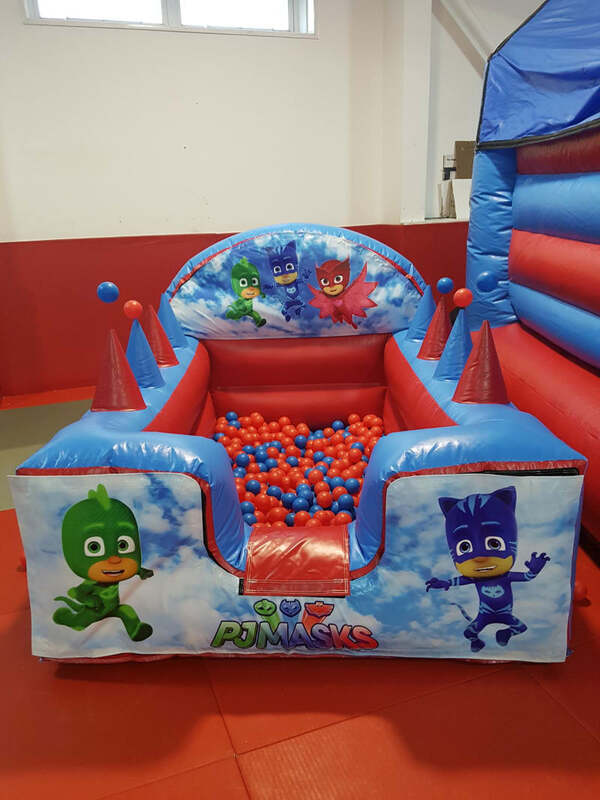 This ball pool has been manufactured here in the UK using high quality material and complies with the UK / EU standard (BS EN 14960:2013) and is annually tested to meet these regulations. Great customer service beforehand deciding on sizes and options. Efficient, safe, punctual, and helpful. We have had a few character visits and bouncy castles and they are consistently exactly who you want to help you out at your child’s party. I can not fault them. 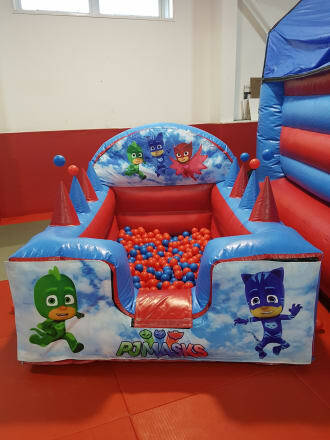 Ordered an Adults Bouncy castle for New Year�s Eve with a couple of days notice, turned up on time and removed the next morning. No fuss good, great value!! !